Our community is inspired by nature, embracing that coveted small town feel yet still in close proximity to Kansas City. 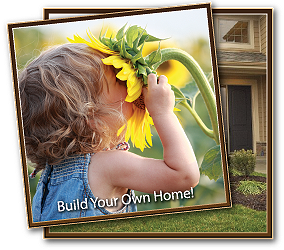 Prairie Ridge at Spring Hill is the perfect place to begin the next phase of your life. Whether you are a first time homebuyer, relocating, or right-sizing, we offer a variety of floor plans and options to fit your needs as well as providing our customers with flexibility and customization during the building process. We are willing to work with you to create the home of your dreams! Our new home community is located on 199th Street between Ridgeview and Renner Road, just east of Spring Hill High School. Prairie Ridge will feature 219 lots connected by walking trails, a resident center, community pool, and playground areas. Homes start in the $300,000's with many spacious lots to choose from. Visit us to see the difference! Homes open Thursday-Friday 1-5 pm and Saturday- Sunday 12-5 pm or by appointment.